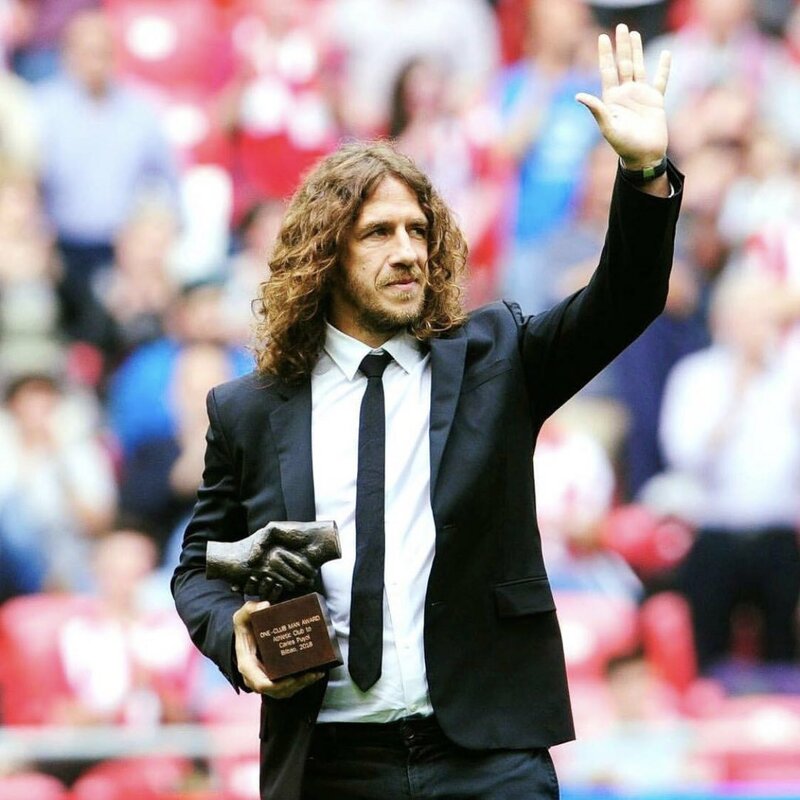 Barcelona legend Carles Puyol has said that Gerard Pique remains the best central defender in the world despite the progress of Virgil van Dijk at Liverpool this term. Van Dijk has been building a reputation for himself at the Reds by helping them challenge for a maiden Premier League crown, but this has not changed the opinion of Puyol. Barcelona president Josep Maria Bartomeu has confirmed that the Spanish champions are looking at the prospect of signing Matthijs de Ligt from Ajax at the end of the season. The Netherlands international has improved leaps and bounds since graduating through the youth system at the Amsterdam club and he has been tipped for a big-money move during the summer. Speaking to RKB, Bartomeu acknowledged that De Ligt is one of the players who are being tracked by the club with a view to the summer transfer window after watching him in close quarters in the past few months. 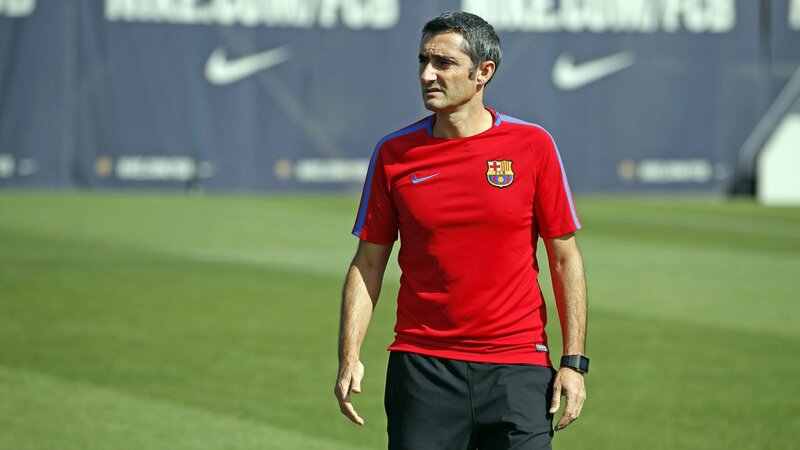 He added that the club have yet to register any official approach and there is nothing to say about the transfer proceedings in regards to the teenage centre-back. Former Barcelona star Hristo Stoitchkov has urged Philippe Coutinho to stay put with Barcelona beyond the ongoing season. 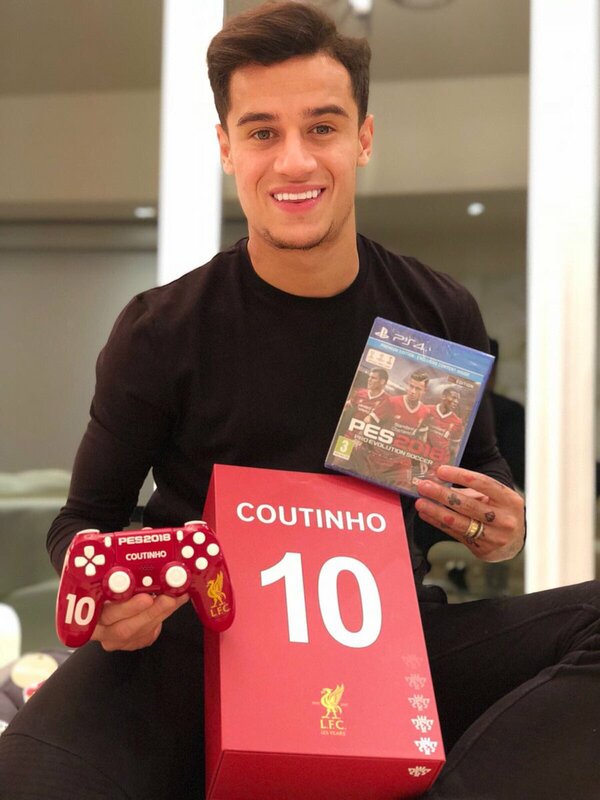 The Brazil international is currently in his second year with the Catalan giants after having joined them from Liverpool in a club-record deal during the 2018 winter transfer window. 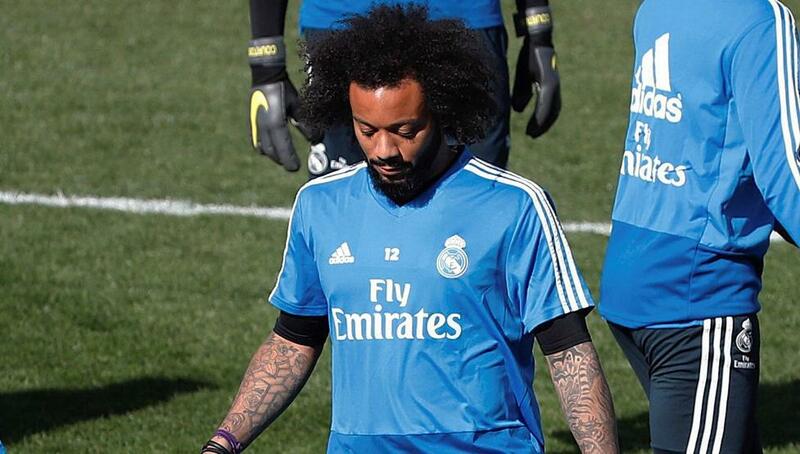 Despite this, he has not managed to settle with his struggles to claim a regular starting role and this has recently spread speculation that he could favour a Premier League return when the season closes. In a report covered by Mundo Deportivo, Stoitchkov has now written an open letter to Coutinho urging him to make a career with the Catalans rather than pursuing a fresh challenge elsewhere. 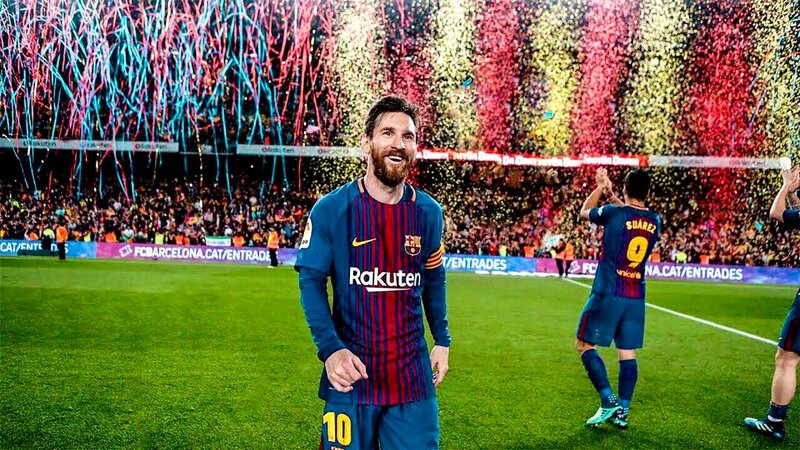 Barcelona superstar Lionel Messi has said that he is comfortable with his position at the Catalan giants and does not seek to leave the club anytime soon. 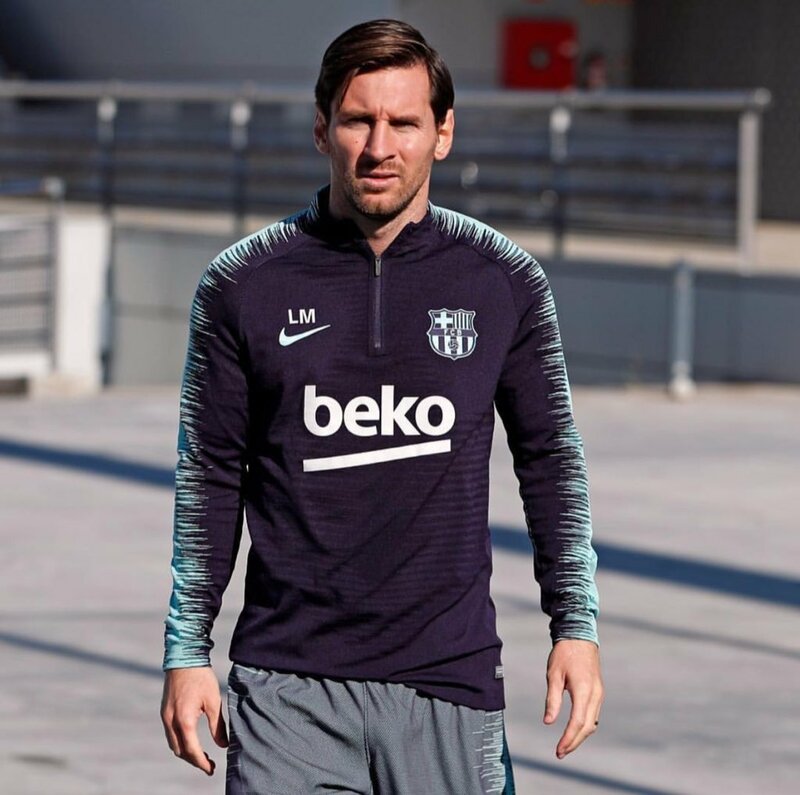 The Argentina international was recently urged by Cristiano Ronaldo to take up a fresh challenge in the Serie A but Messi appears content to prolong his stay with the Spanish champions. 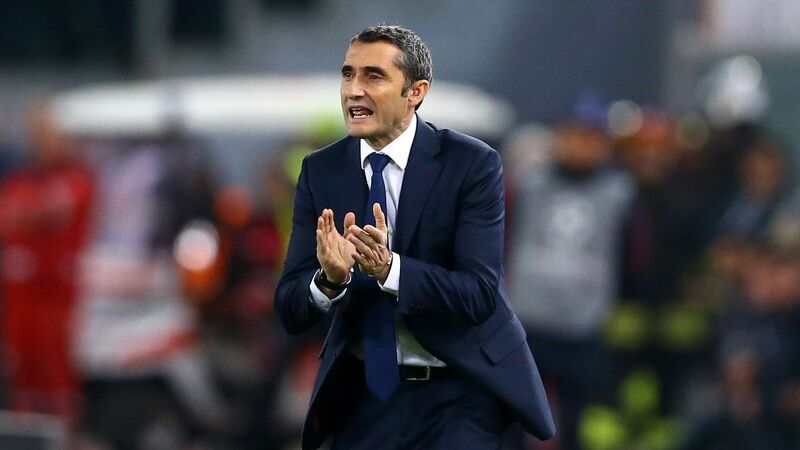 Barcelona’s summer signing Malcom has stressed that he is pleased with his position with the Catalan giants despite taking time to adjust to the manager’s style of play. The Brazilian had managed only 25 minutes of league action until late October but he has appeared to turn the corner of late after scoring an important Champions League goal in the 1-1 draw against Inter Milan. Ajax midfielder Frenkie de Jong has revealed that he would like to play alongside Lionel Messi at Barcelona in the future. The Netherlands international was the subject of two failed bids from the Spanish champions during the summer and reports have suggested that the Blaugrana could make a renewed attempt at the turn of the year.